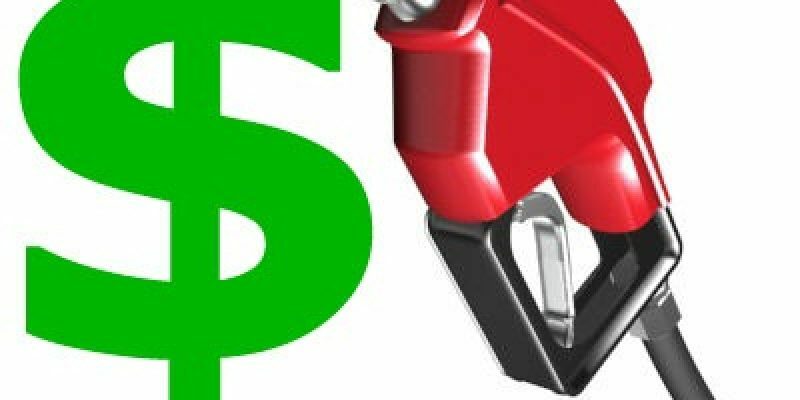 Louisiana finished 43rd in a ranking of state imposed taxes and fees on gasoline, according to the Washington-based Tax Foundation. Louisiana drivers pay 20.01 cents per gallon in state-imposed taxes and fees as of July 2018, the foundation reports. These levies may include excise taxes, fees related to environmental issues, storage tank levies and general sales taxes. Only seven states apply sales taxes to gasoline: California, Connecticut, Georgia, Illinois, Indiana, Michigan and New York. The gas taxes studied exclude the 18.4-cent-per-gallon federal excise tax levied on gasoline. This is a revised article that was first published on Watchdog.org.